The terms deaf or hard of hearing cover a wide range of conditions and all affect a child’s listening ability and interfere with their language, social and educational development. The number of children in neighborhood preschools and auditory-oral private schools is ever increasing. Many of these students will need support from SLPs to succeed in mainstream classrooms. First, below are facts to stimulate your thinking in order to begin by asking the right questions. • Children can have sensori-neural, unilateral, fluctuating, and conductive hearing losses. They wear hearing aids, cochlear and baha implants and/or FM systems. According to The Alexander Graham Academy for Listening and Spoken Language, “Auditory-Verbal Therapy facilitates optimal acquisition of spoken language through listening by newborns, infants, toddlers, and young children who are deaf or hard of hearing. Auditory-Verbal Therapy promotes early diagnosis, one-on-one therapy, and state-of-the-art audiologic management and technology. Parents and caregivers actively participate in therapy. 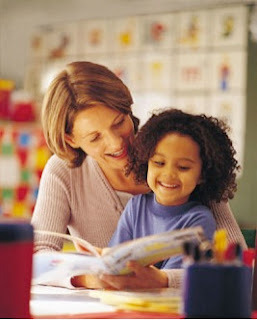 Through guidance, coaching, and demonstration, parents become the primary facilitators of their child’s spoken language development. Ultimately, parents and caregivers gain confidence that their child can have access to a full range of academic, social, and occupational choices. Auditory-Verbal Therapy must be conducted in adherence to the Principles LSLS of Auditory-Verbal Therapy” (AG Bell Academy, 2012). 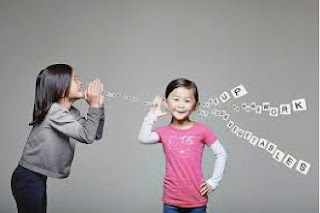 Who are Listening and Spoken Language Specialists? 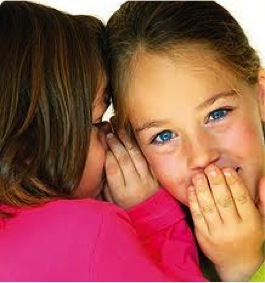 The AG Bell Academy governs the certification of Certified Auditory-Verbal Therapists (LSLSCert. AVT) and the LSLS Certified Auditory-Verbal Educators (LSLS Cert. AVEd).The LSLS certification is awarded to qualified professionals who have met rigorous academic, professional, post-graduate education and mentoring requirements, and have passed a certification exam. 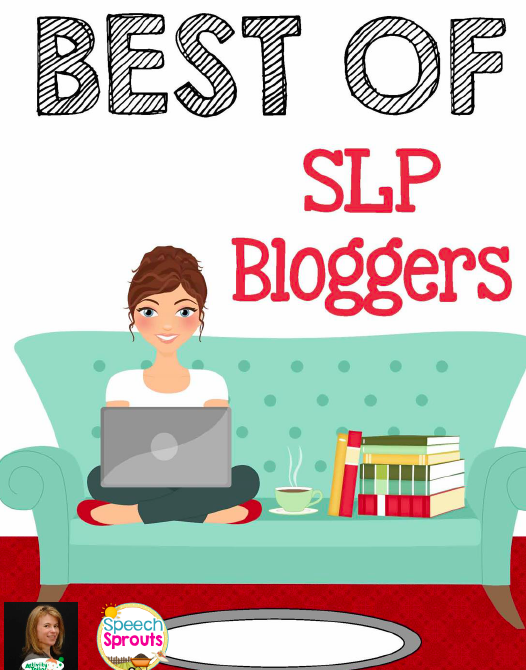 Typically, LSLS certified practitioners are licensed audiologists, speech-language pathologists, or educators of the deaf who have the required background, training and experience in listening and spoken language theory and practice with children with hearing loss and their families. 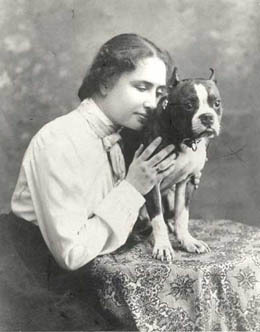 Helen Keller once said, “Blindness separates people from things; deafness separates people from people...” Without prior experience it is difficult to appreciate the impact hearing has on basic human interaction and daily communication. 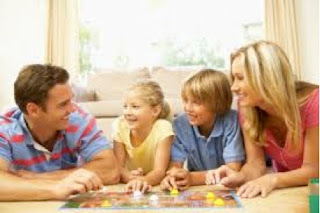 If you have the opportunity to see a child who has graduated from AVT or an auditory-oral preschool first and foremost take advantage of theparents’ knowledge. Depend on the audiologist, the AVT’s and the hearing itinerant‘s expertise. In the reference section, there are links to simulations of hearing loss and listening with technology that is insightful. Become familiar with variables that effect hearing such as the impact of noise, distance, room acoustics and equipment malfunctions and ways to manage them. Learn about the child’s listening and learning abilities, social needs, and the IEP accommodations. Classrooms are auditory – verbal environments where LISTENING serves as the basis for learning. 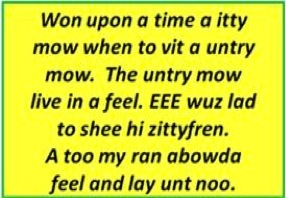 Read this brief children’s story below. Do you recognize it? pieces are missing. Do you know the story? Hearing aids and/or cochlear implants do not restore normal hearing. Students who use hearing aids may not be able to hear all of the sounds of speech even when it is quiet and the speaker is close by. A hearing loss is invisible and therefore it is easy to forget the effort required to attend, learn and participate. Children with language delays or additional learning issues make this even more challenging. There are many specific and purposeful auditory strategies and techniques used to teach a child who is deaf or hard of hearing to learn spoken language through listening. Here are three of the most basic and effective. You Will Lose the Opportunity for Listening. Talk about pictures, objects and events before you show them. 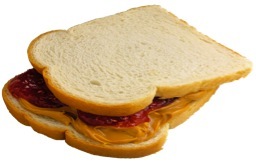 This will focus the child on listening and reduce visual dependence. After you show the materials, repeat and rephrase the message. Sit beside the student close to the child’s better ear. Allow time for the child to process and attach meaning to what was heard. In summary, I have included numerous references, important videos, printable handouts and a wealth of resource materials. This will enable you to further investigate opportunities for supporting children with hearing loss and their families. So, you want to learn more? This first step is to view the TED Talks video, Establishing a Sound Foundation for Children who are Deaf or Hard of Hearing. 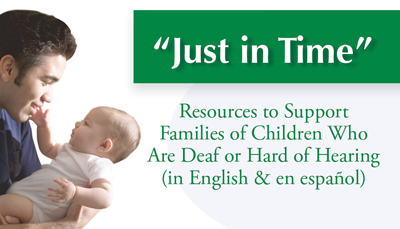 Dr. Karl R. White explains the differences in raising children with hearing loss today versus 35 years ago and the key factors for successful language development. Next, watch a series of short videos of my friend and mentor, Carol Flexer, PhD, CCC-A, LSLS Cert. AVT, as she teaches on auditory brain development, acoustic accessibility, the listening environment, signal to noise ratio and more in her engaging videos. Be sure to scroll down to see Carol! Read a post from the ASHAsphere blog entitled, “Auditory-Verbal Therapy: Supporting Listening and Spoken Language in Young Children with Hearing Loss & Their Families” Todd Houston, Ph.D., CCC-SLP, LSLS Cert. AVT. 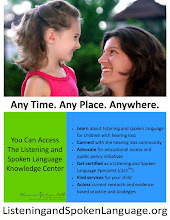 Investigate the Listening and Spoken Language Knowledge Center a vast site for children and adults with hearing loss, their families and the professionals who support them. So if you’re ready to dig in, order your own copy of 101 FAQs about Auditory-Verbal Practice. It is an excellent resource edited by Warren Estabrooks, the President and CEO of WE Listen International. The book takes the reader on a journey through current theory, practice, and evidence-based outcomes. 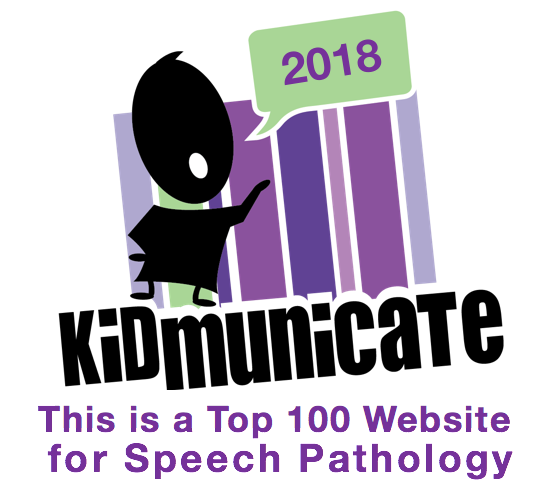 It offers knowledge, guidance, encouragement and hope for future generations of children who are deaf or hard of hearing, their families and professionals.